After Slime Rancher, the new game offered for free on 'Epic Game Store è Oxenfree, developed by Night School Studio. 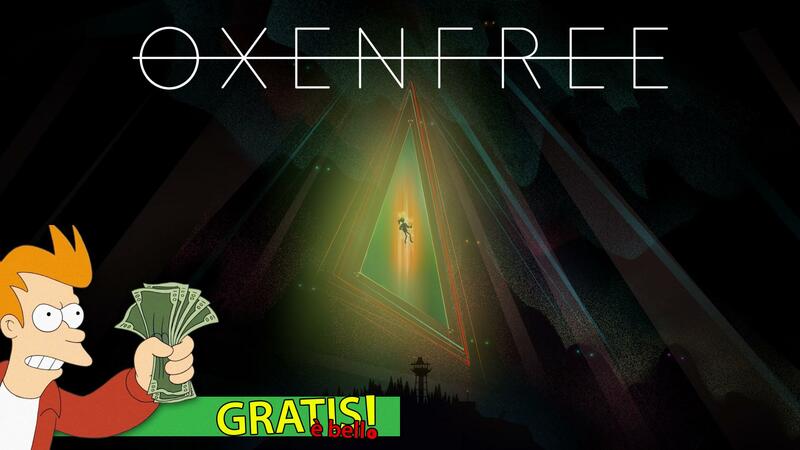 Oxenfree is a thriller with supernatural implications on a group of friends who inadvertently opens up a ghostly rift. Starring Alex, a rebellious and intelligent teenager who accompanies her half-brother Jonas to a party at night on an island that was used decades ago as a base for military activities. But during the night things quickly take an unexpected turn when a ghostly rift is opened, generated by the island's mysterious and restless past. It is completely up to the player to manage these terrifying events, the relationship with the characters and the sinister creatures with which to interact. It is YOU who determines every aspect of Alex's story as he explores the restless and mysterious past of Prince Edward Island, changing the history and lives of the whole group of friends. The game will remain available for free download until 4 April, when it will be replaced by The Witness by Jonathan Blow.